1. 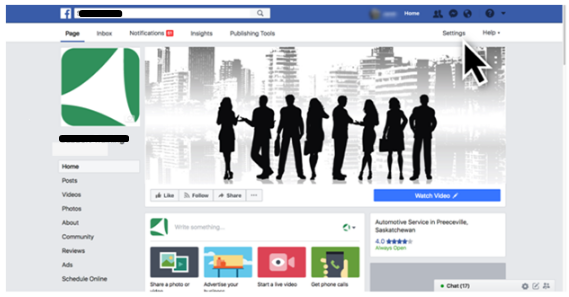 On Facebook, navigate to the business' Facebook web page. 3. 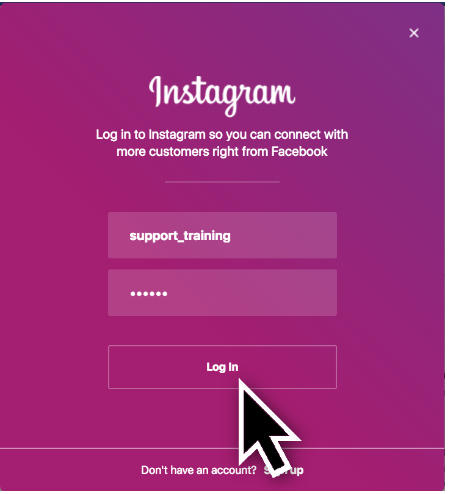 Click Instagram in the sidebar. 5. Enter your Instagram qualifications. Click Visit. 1. 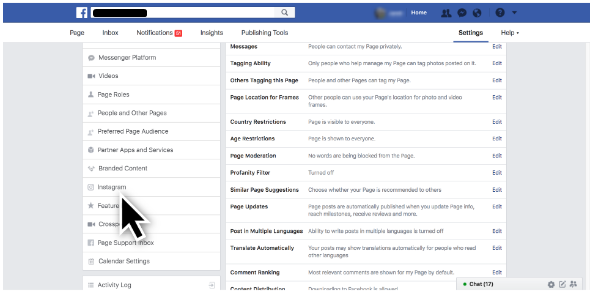 On Facebook's Manager, click Service Settings. 2. Click Instagram in the sidebar. 4. Get in business' Instagram credentials. Click Next. 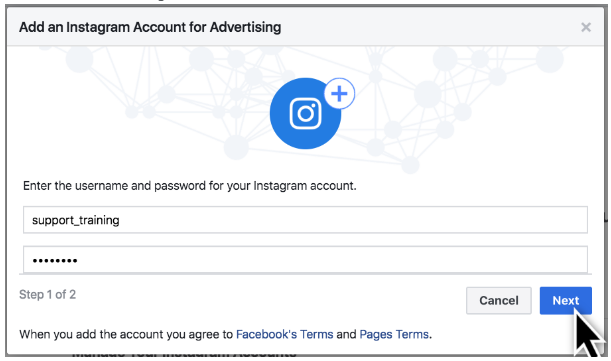 Optional: Link any appropriate Ad accounts. If you do not desire to include one, click Miss.